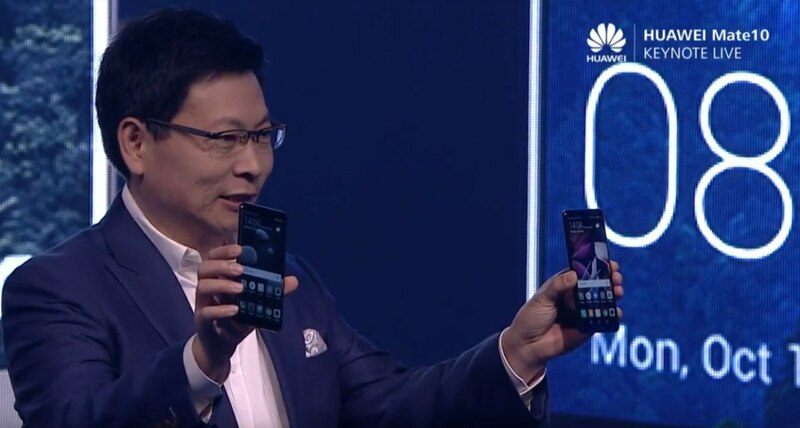 The Chinese giant has officially unveiled its new Huawei Mate 10 series, a high-end smartphone lineup made up by two variants that have a very neat design, although the bezel-less design is limited to the Pro model. 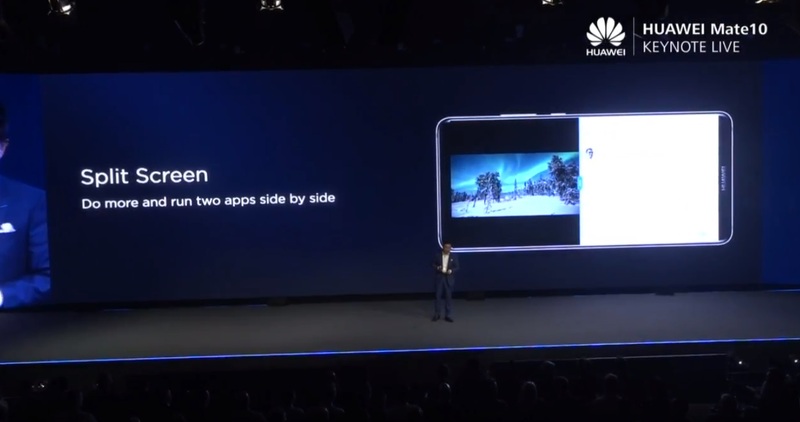 The first difference between the new Huawei Mate 10 and Huawei Mate 10 Pro is found on the front. 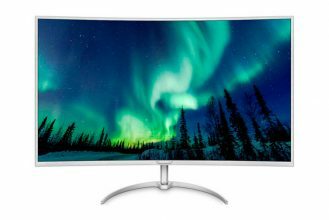 We have a 16:9 display on the standard model and an 18:9 one on the Pro model, just as rumors had it. The former has slightly bigger bezels because the fingerprint reader is located on the lower bezel. 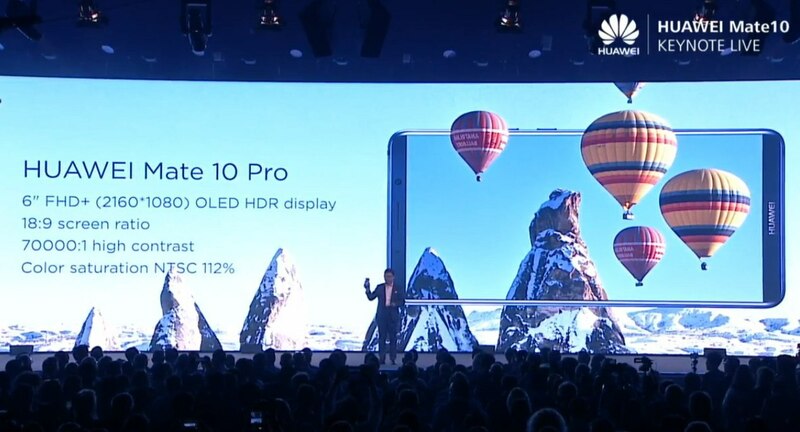 In contrast, the Huawei Mate 10 Pro features the fingerprint sensor on its back. 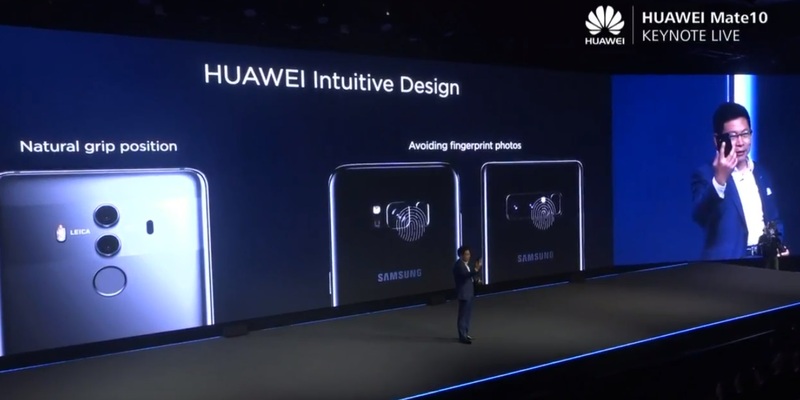 By doing this, the Chinese brand took a moment to ‘mock’ Samsung, since it put the Galaxy S8 and Galaxy Note 8’s fingerprint sensors on their back, really close to the camera, which is something that many users disliked. 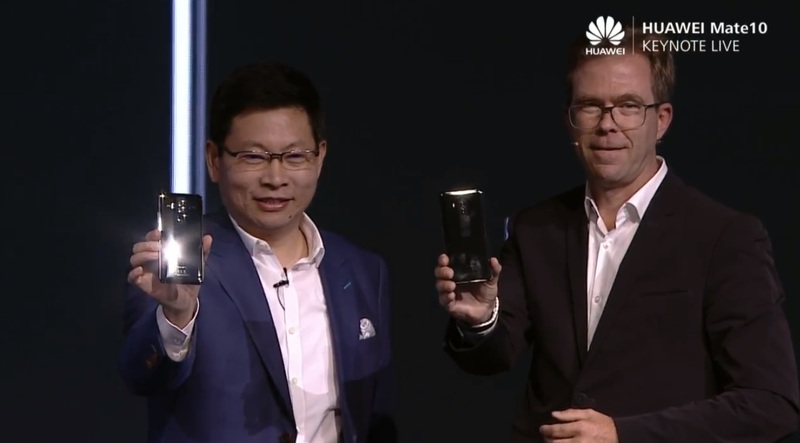 In terms of finish quality, the new Huawei Mate 10 phones sport metal frames and a tempered glass finish on the back. This gives the phones a premium finish that is noticeable at first sight. They also have a slightly curved finish to handle them better and make them more comfortable. 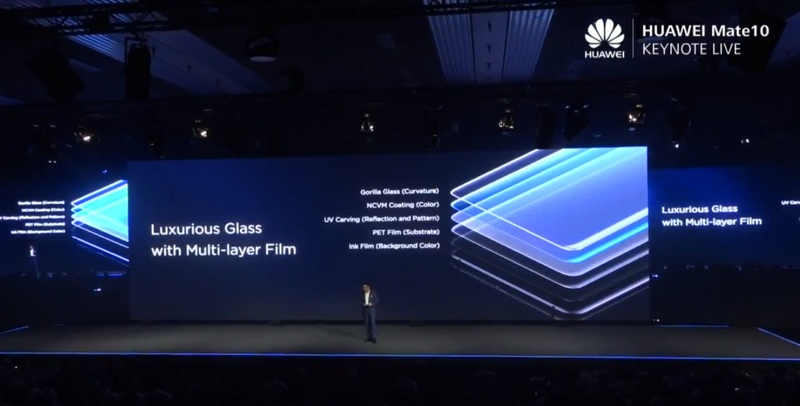 Now let’s talk about the display, as it certainly is one of the most important novelties that the Chinese brand has unveiled with its new Huawei Mate 10 Pro. The new design has managed to fit a 6-inch display into a 5.5-inch smartphone, meaning that the phone is not too big, while also offering a better user experience when compared to that of a 6-inch 16:9 model. 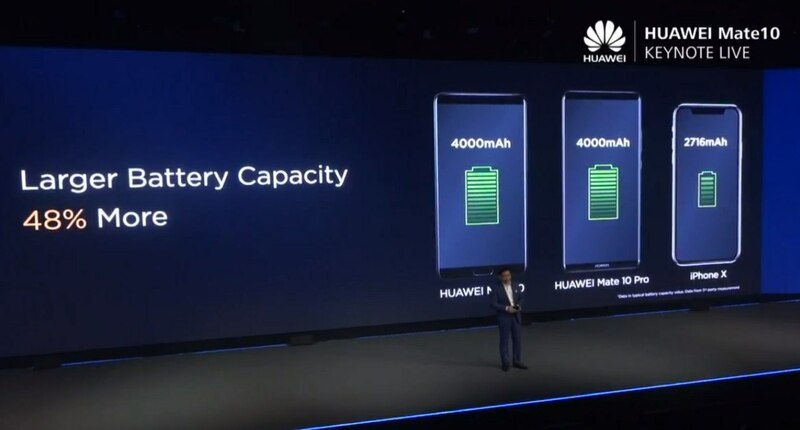 Huawei has also gone for a big battery (4,000 mAh) that equals to a good autonomy even under intensive usage. Another great extra on the Pro model is that it is IP67 certified (the standard model is IP63 certified), which guarantees that it can be submerged one meter deep for up to thirty minutes. Huawei has also confirmed the rumored special edition, the Mate 10 Porsche Design. Compared to the standard versions, its central appeal is its very attractive design, as we can see in the images. 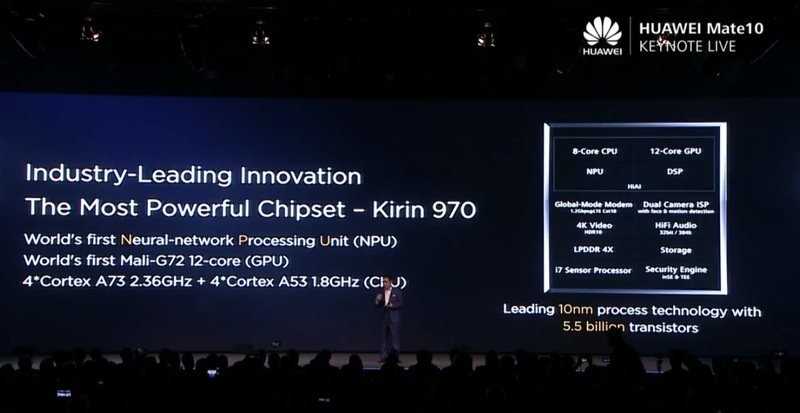 It is now time to talk about the Kirin 970 SoC, a very powerful chipset that we already know from previous pieces of news. 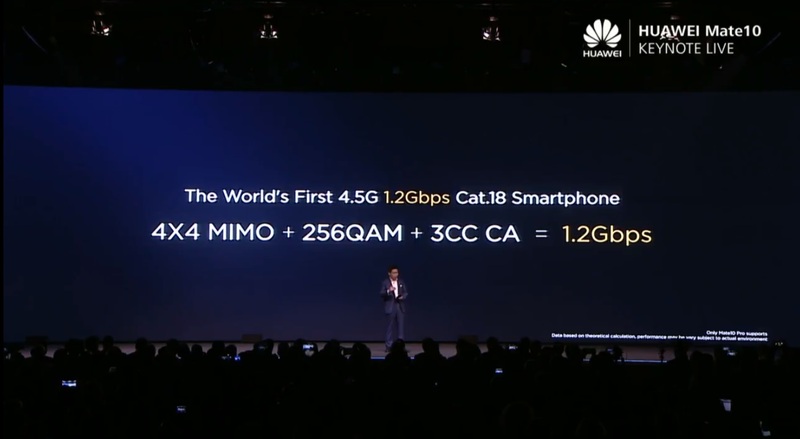 The new Huawei Mate 10 phones have what might be one of the most advanced slices of silicon nowadays. This chipset features an 8-core CPU split into two 4-core blocks, a Mali-G72 MP12 GPU, a 4.5G modem for 1.2 Gbps speeds, and a dedicated Neural Processing Unit (NPU). 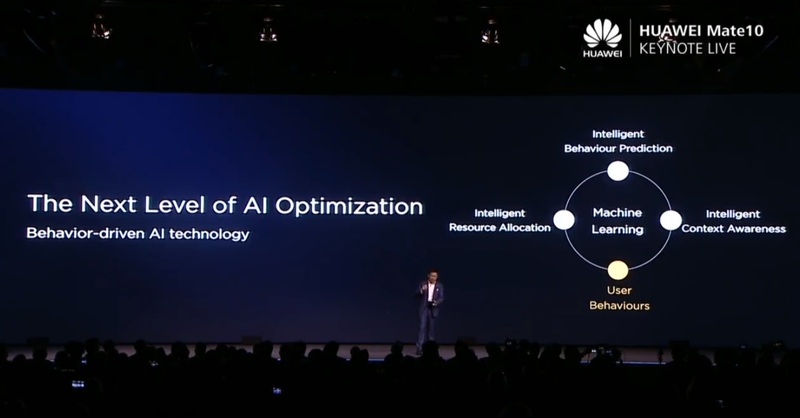 Huawei has pointed out the benefits that the AI and deep learning can provide both to the smartphone world and the user experience. In theory, we are talking about achieving a greater performance when using the phone, while also reducing the phone’s degradation over time. 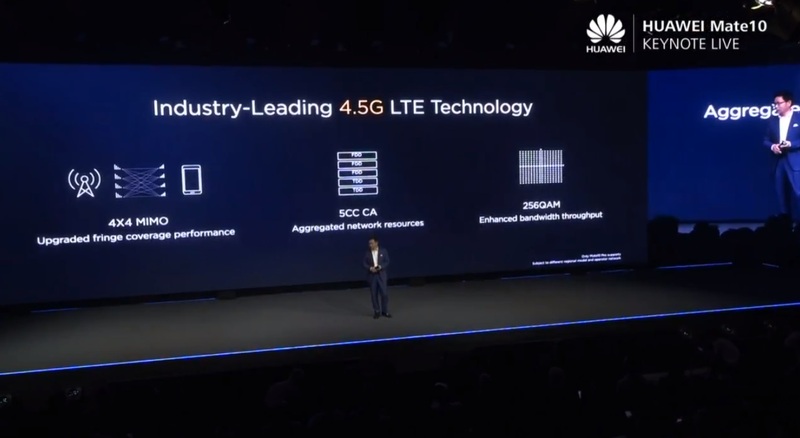 Despite the major performance improvements in every way possible and the new 18:9 display, Huawei promises a greater battery life on its new Mate 10 phones, a 30% more autonomy in comparison to the Huawei Mate 9. 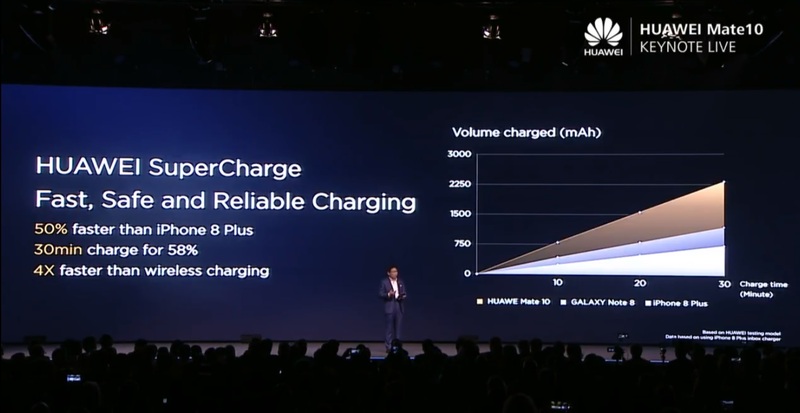 They also feature fast charging as expected. 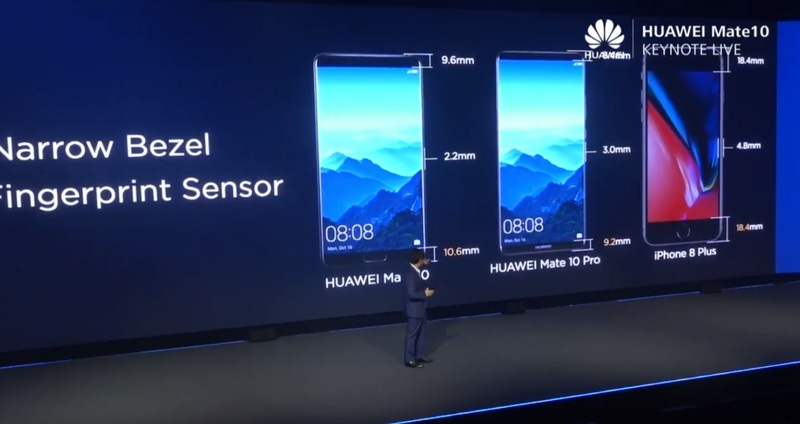 The improvements on the cameras also play an important role in the new Huawei Mate 10 phones. Not only do we get a better image quality, new modes and slow-mo video recording, but also the AI system powered by the NPU is able to recognize objects and improve the overall image quality, as we can see below. 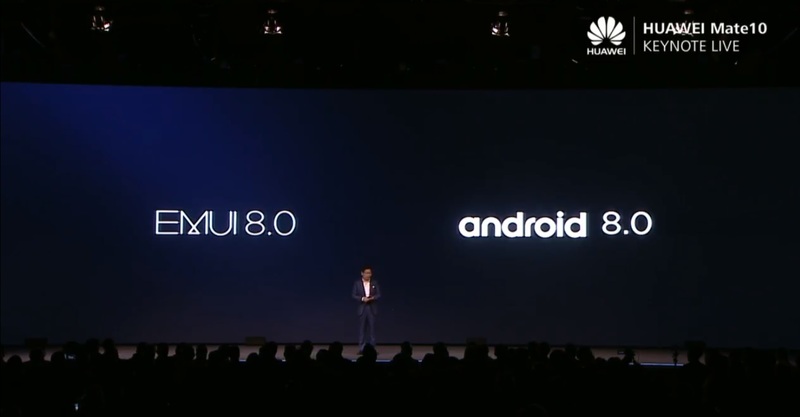 Huawei usually uses its own customized Android version, but it has decided to launch the new Mate 10 phones with Android O out of the box, which is a very wise decision because this means that the phones rock Android’s latest version from the beginning. In terms of advanced built-in software features, one of the most interesting, and that we think it is worth noting, is the split screen that allows us to use two apps at the same time, as you can see. Another highlight is the PC Mode, which allows us to connect the phone to a monitor and it will show a PC interface. This mode’s performance will not be a problem thanks to the powerful Kirin 970 SoC. We wrap up this review with a summary of each phone’s specifications and price points. 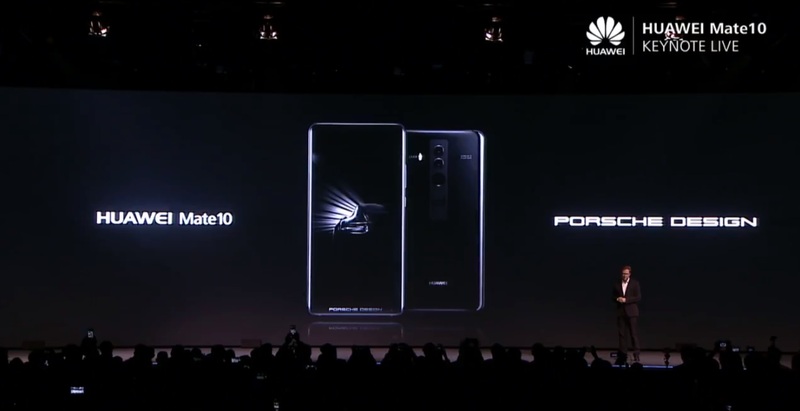 The Huawei Mate 10 Porsche Design and the Pro model will share the same specifications, but the former’s RAM goes up to 6 GB and its storage capacity to 256 GB. It will be available in November. Is 1GB or 2GB Ram enough for Android smartphone?